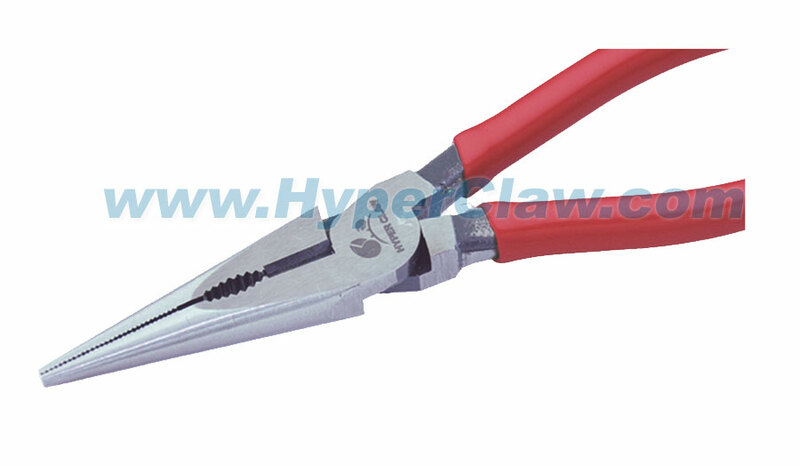 Smooth round jaws taper to a point and are used for looping and forming fine wires. 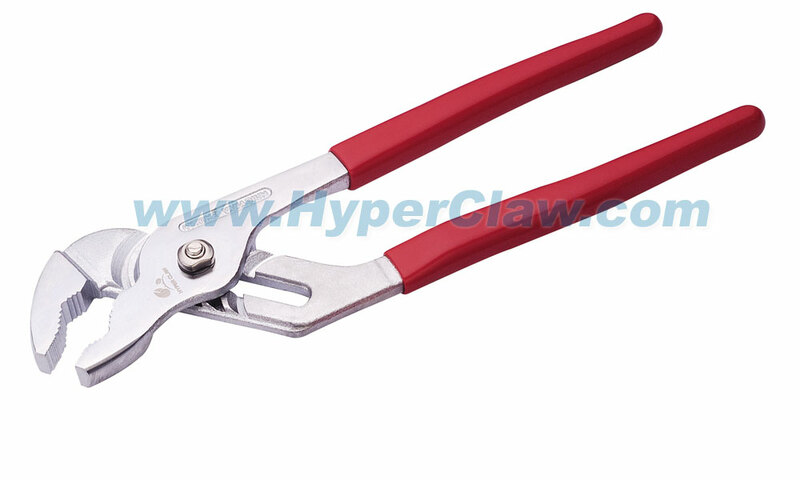 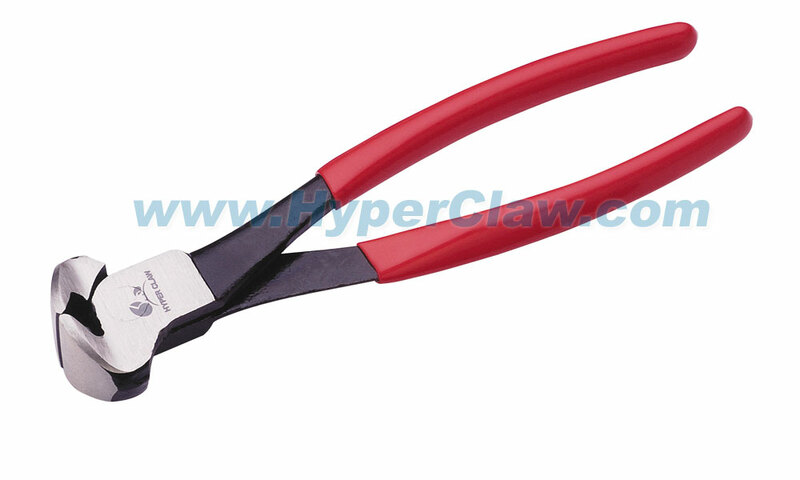 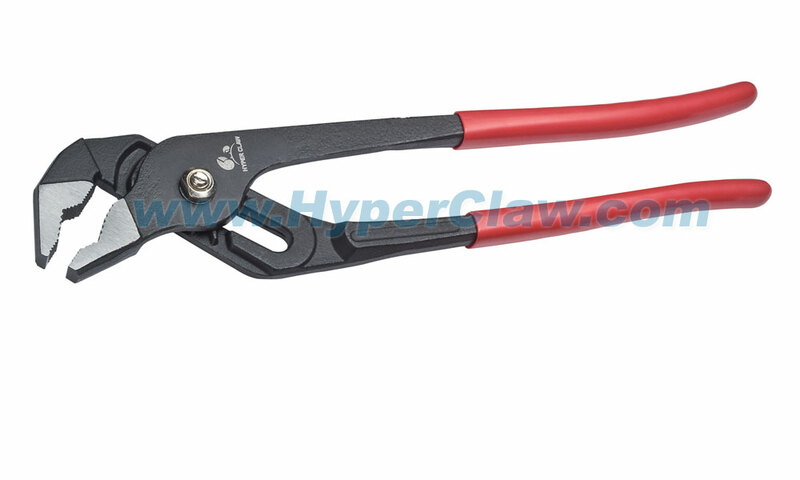 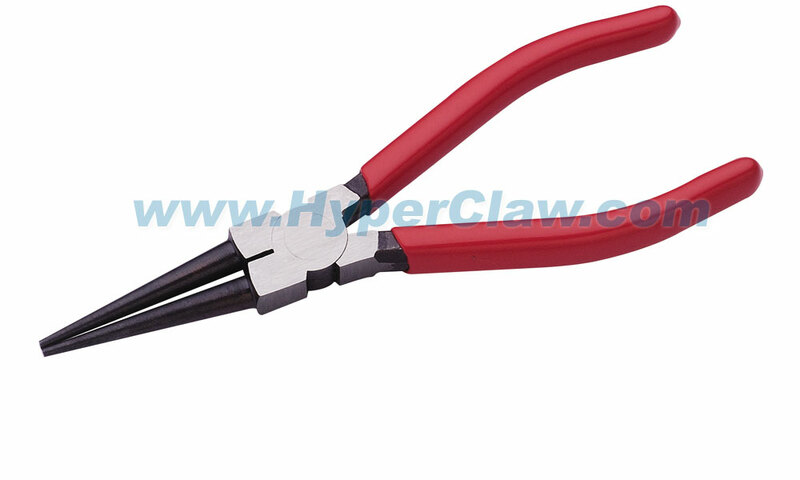 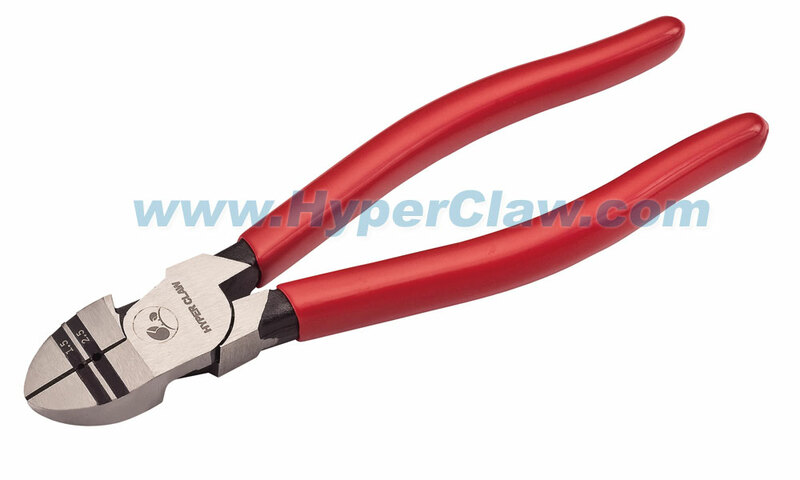 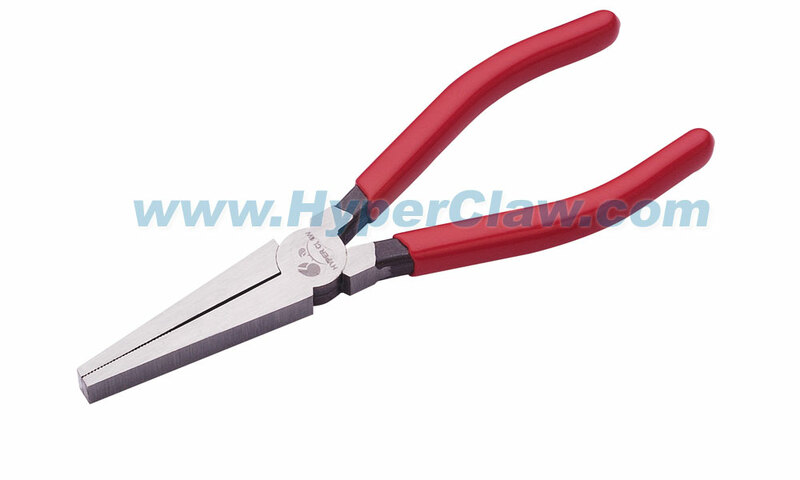 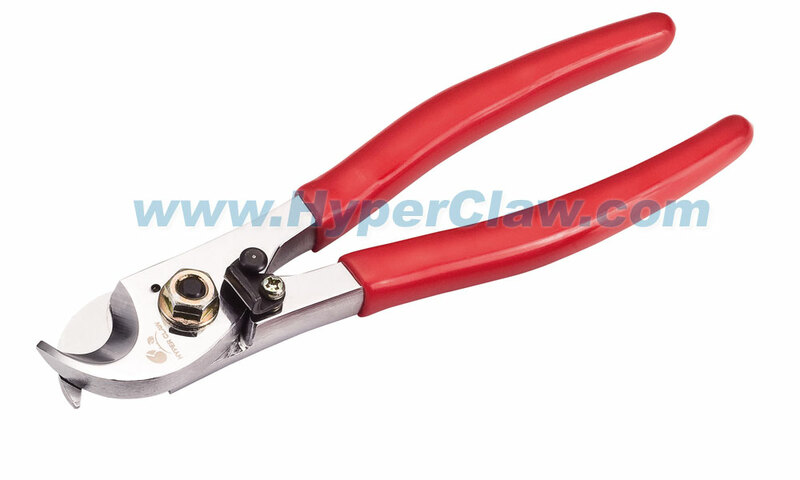 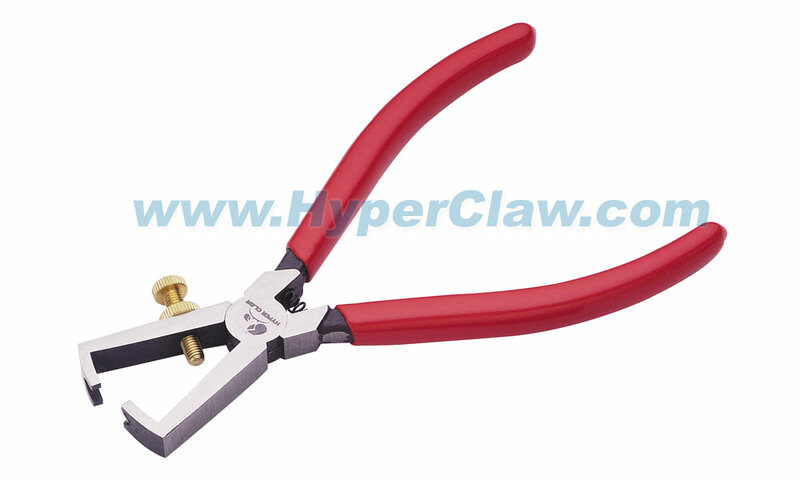 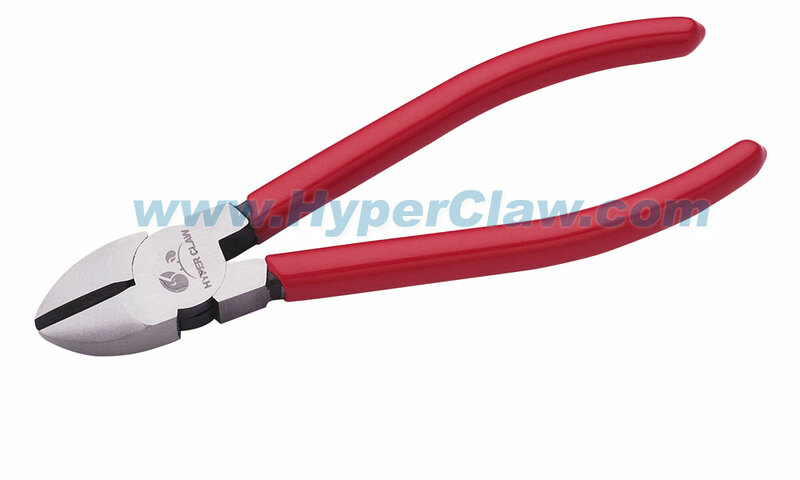 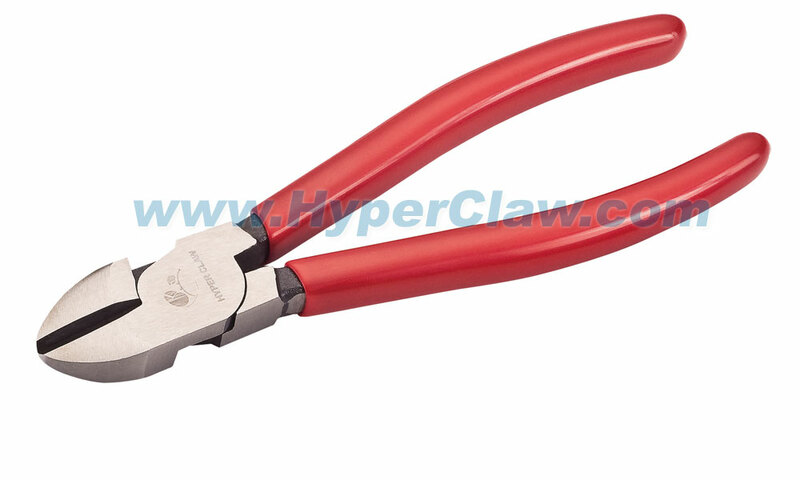 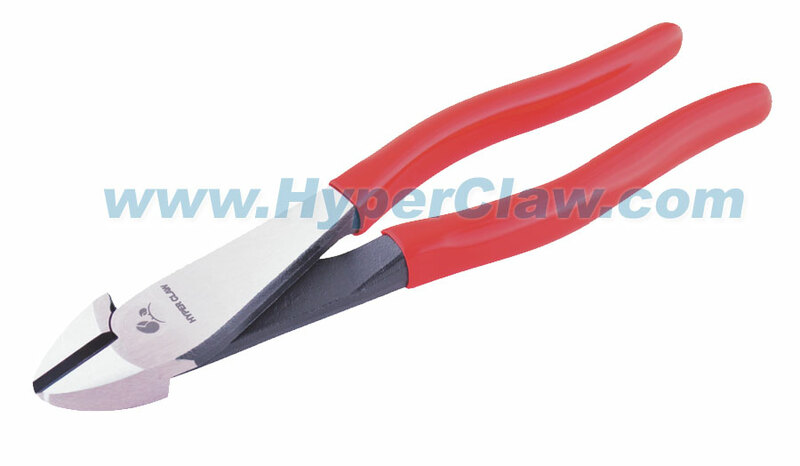 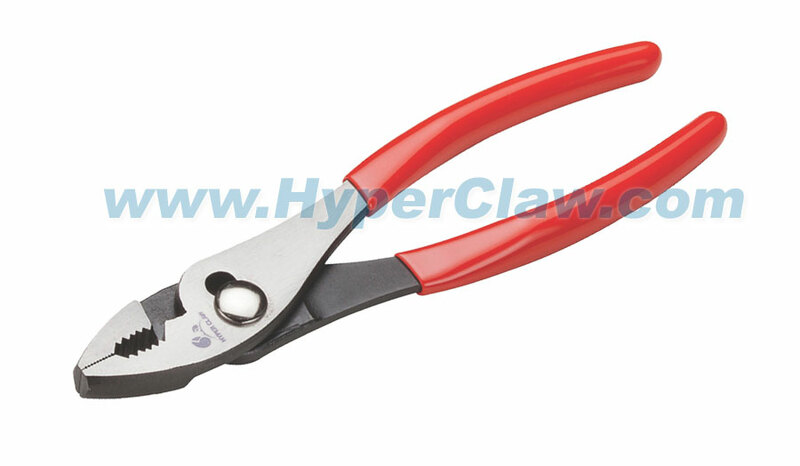 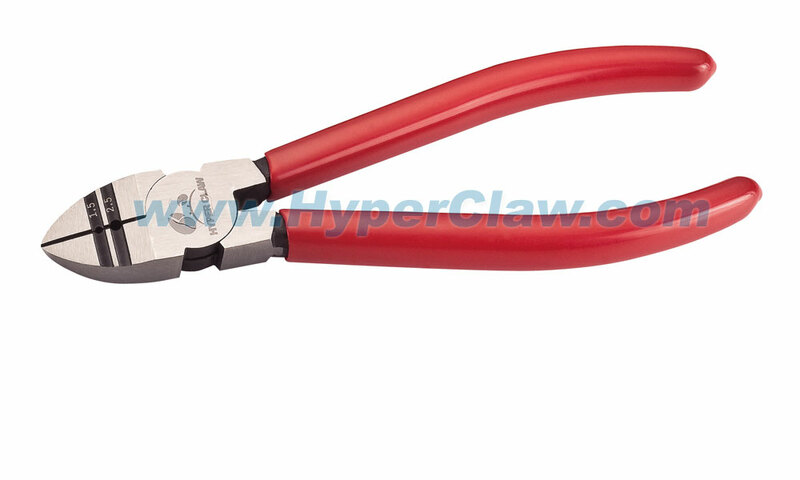 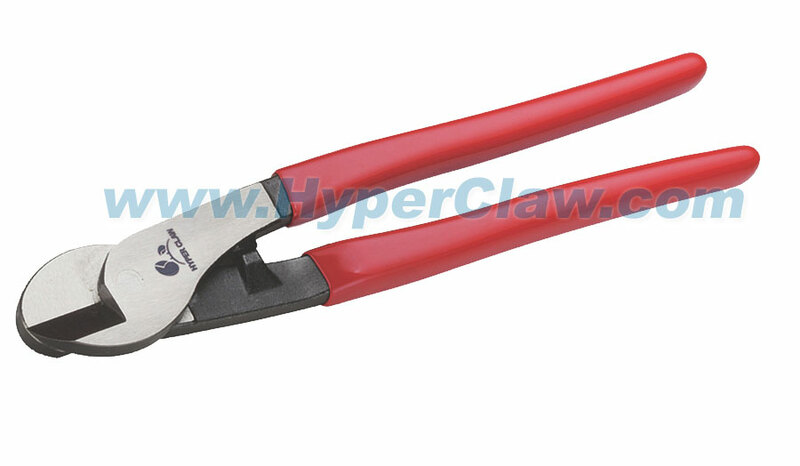 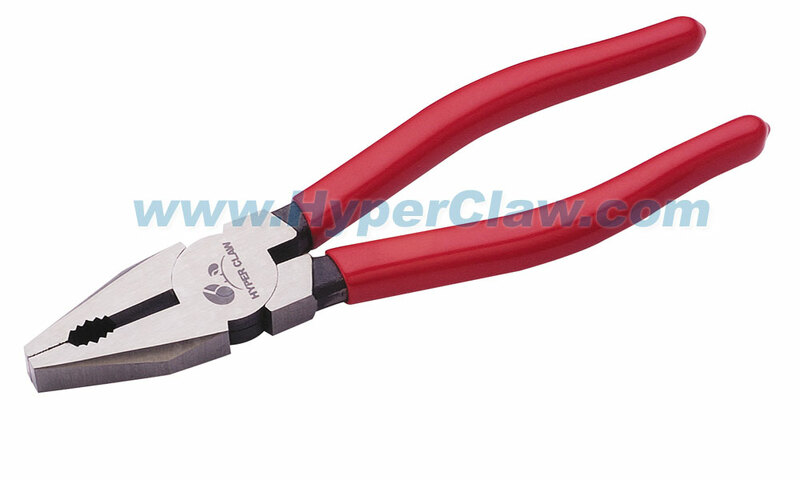 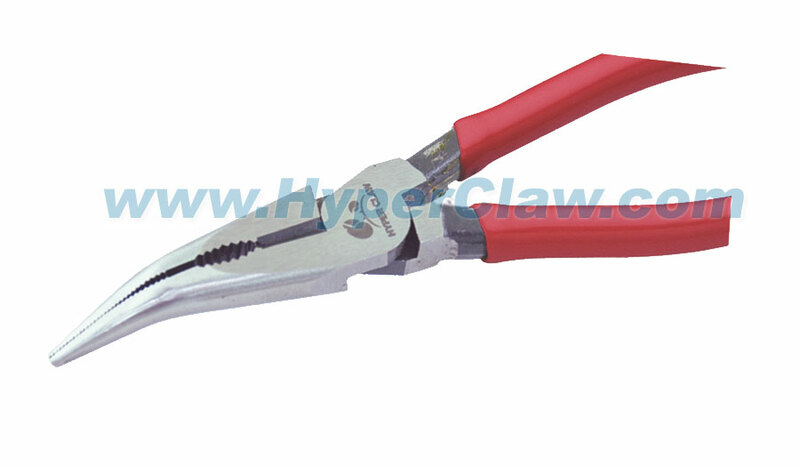 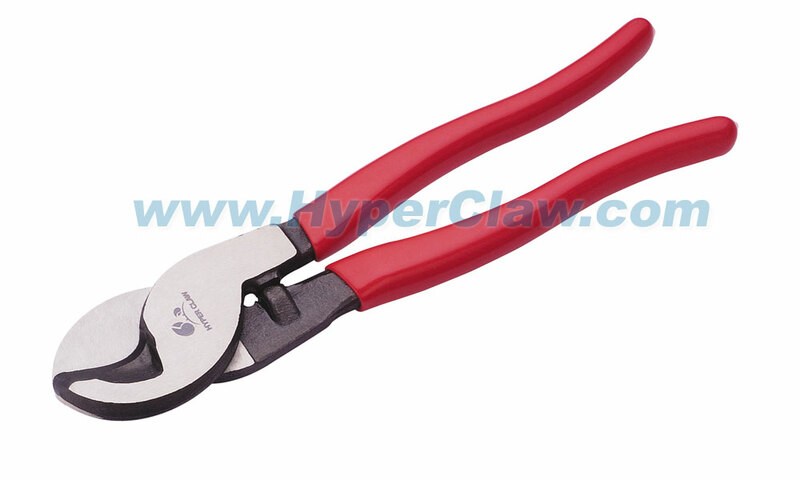 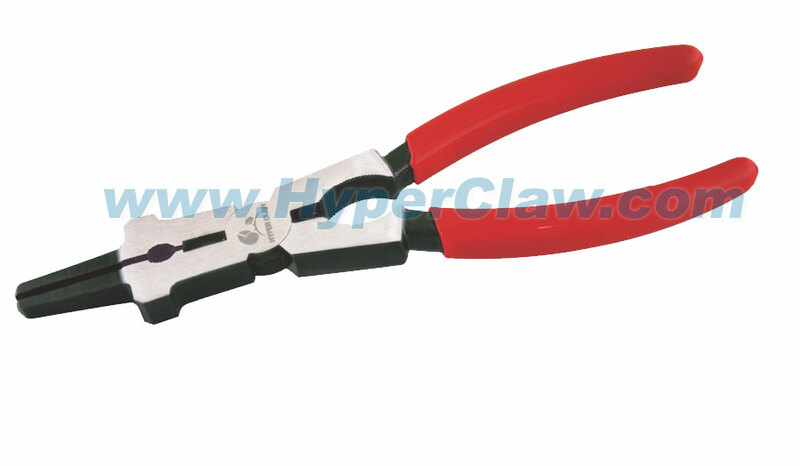 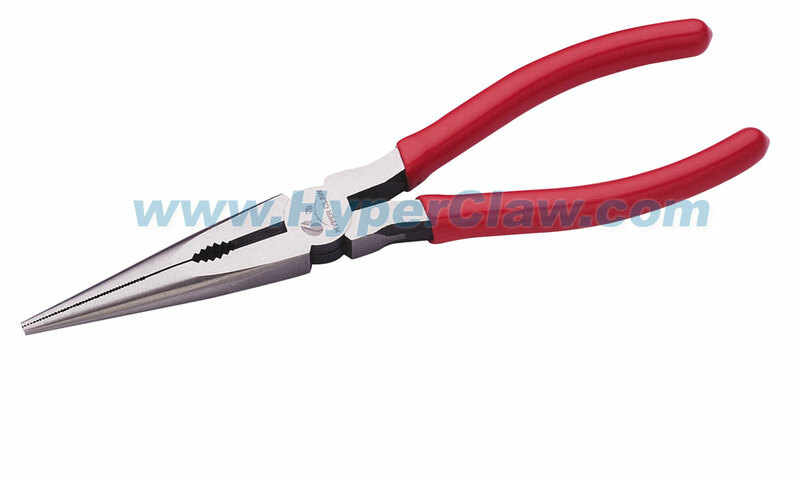 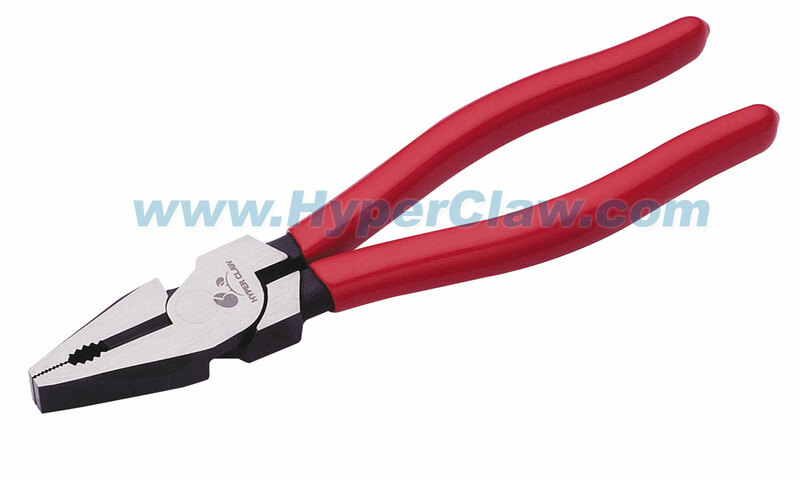 This water pump pliers patent belongs MYTOOLS ENTERPRISE CO., LTD. 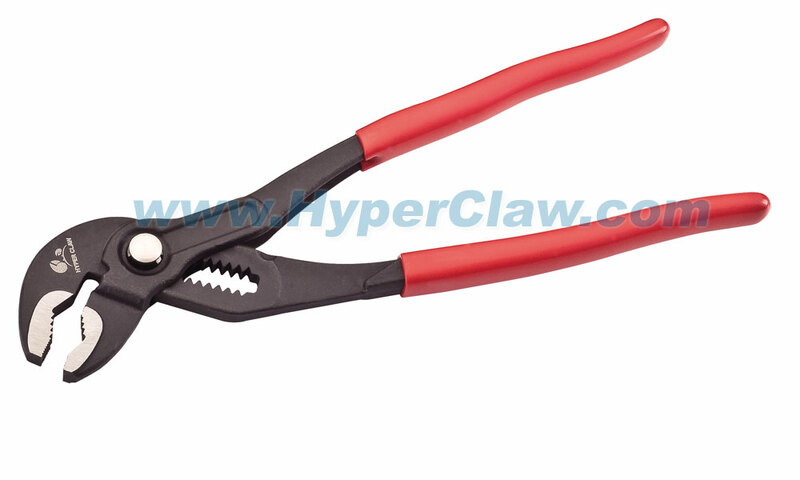 REMARK: We have improved the operation of the water pump pliers. 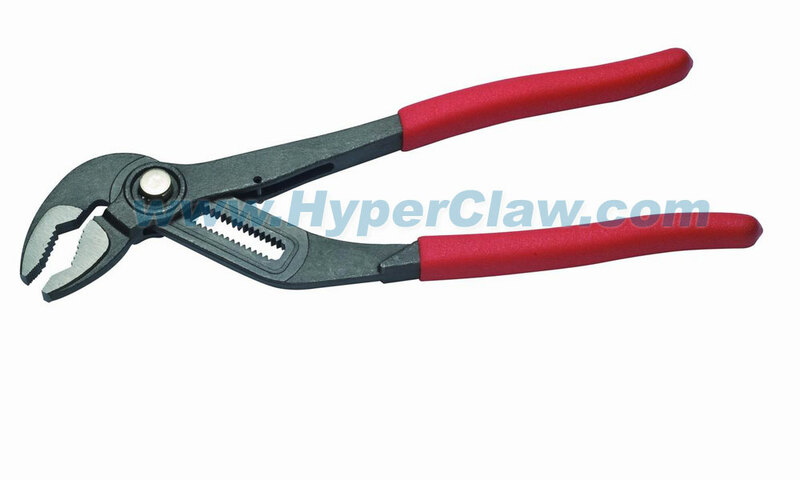 Users do not press the button or take out the water pump pliers several times. 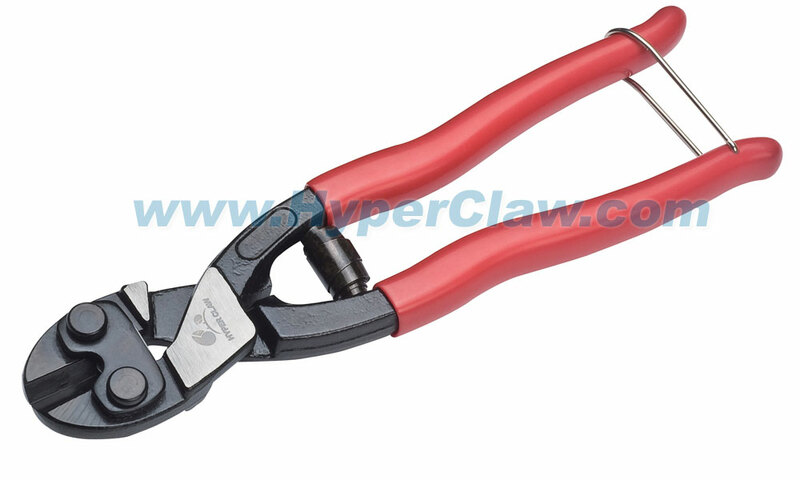 Users can just pull up or down to adjust the position. 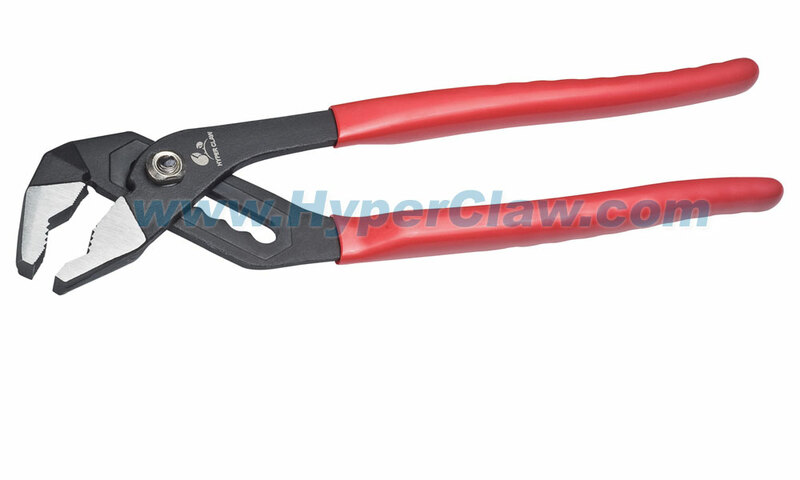 It's much efficient. 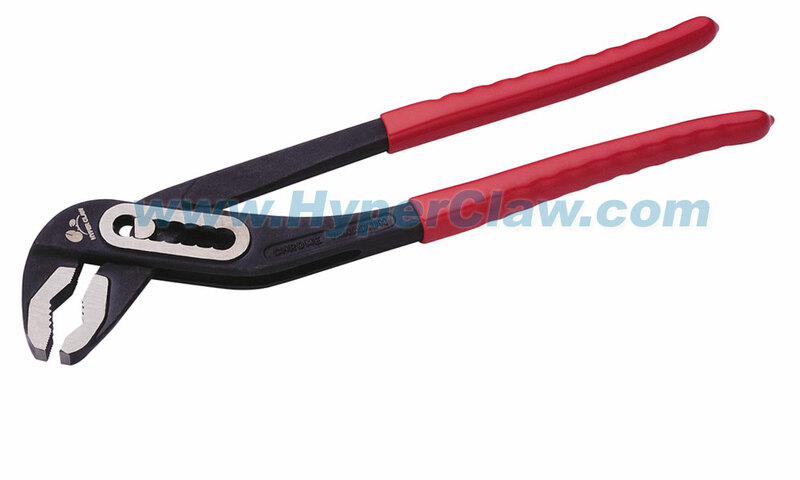 REMARK: Users need to adjust different positions to match workpiece sizes by pressing the button. 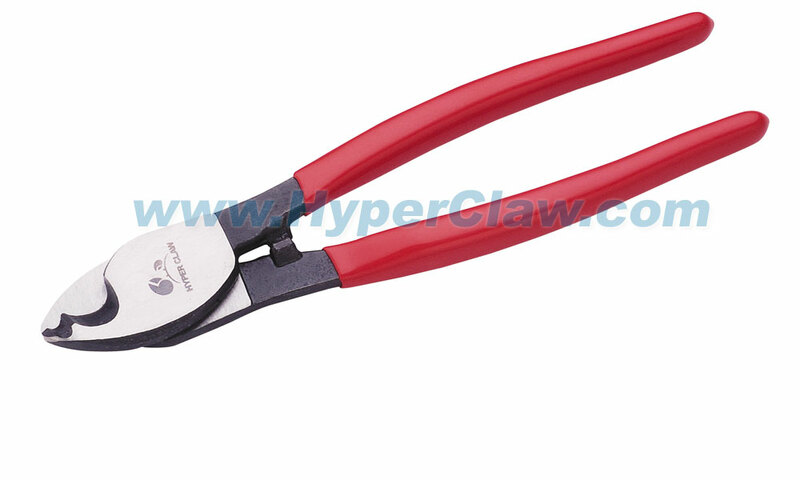 REMARK: Users need to measure the workpiece sizes by adjusting the water pump positions and take in and out several times accordingly. 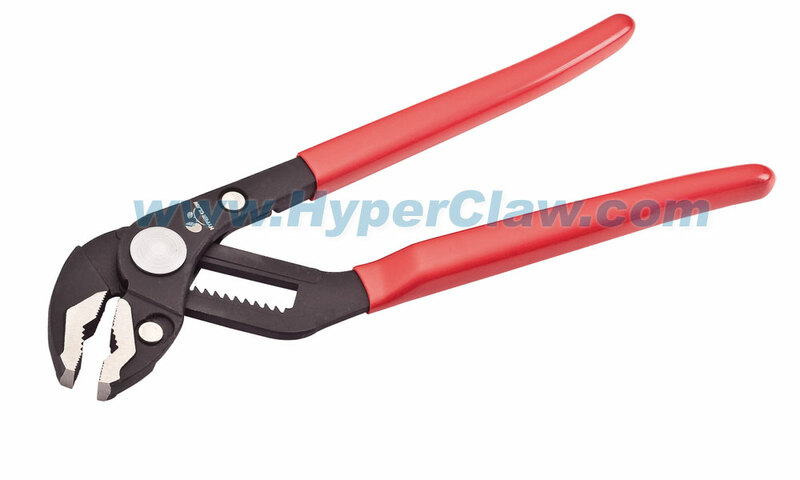 Plastic coated handles for better gripping comfort. 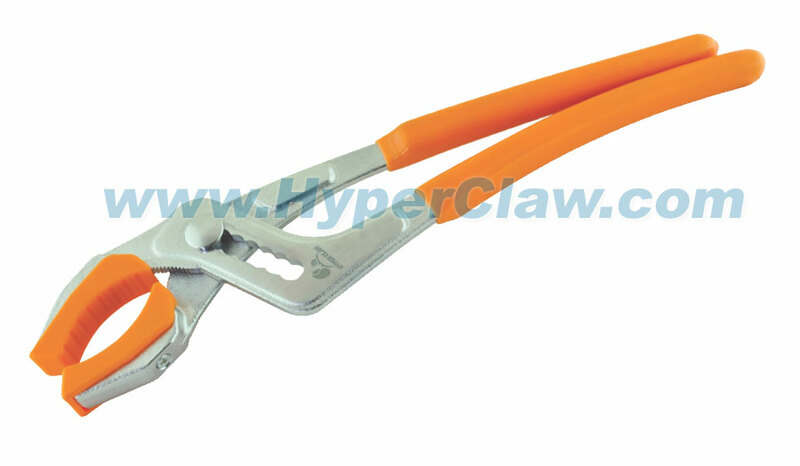 Front jaw with plastic cover to protect workpieces.